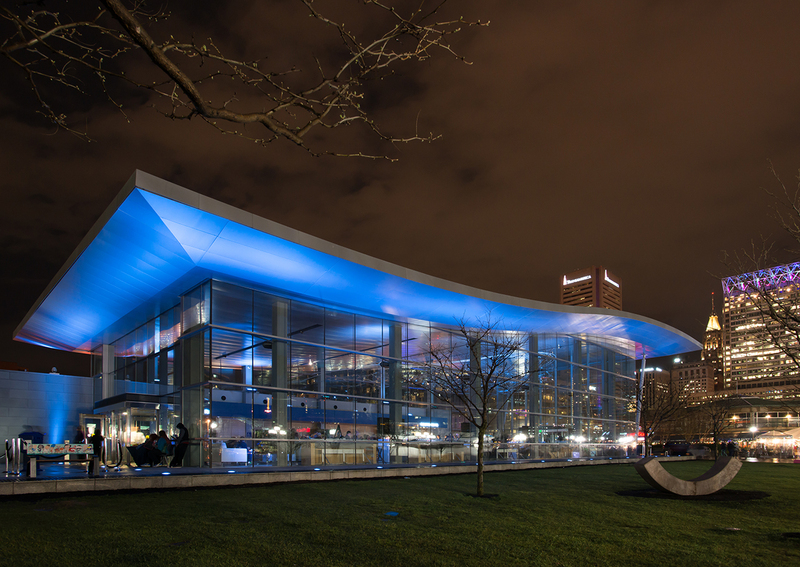 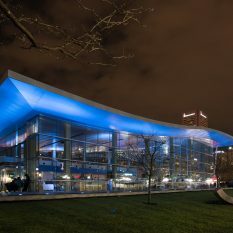 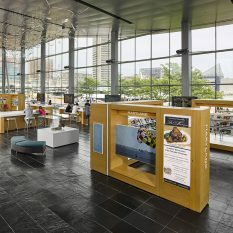 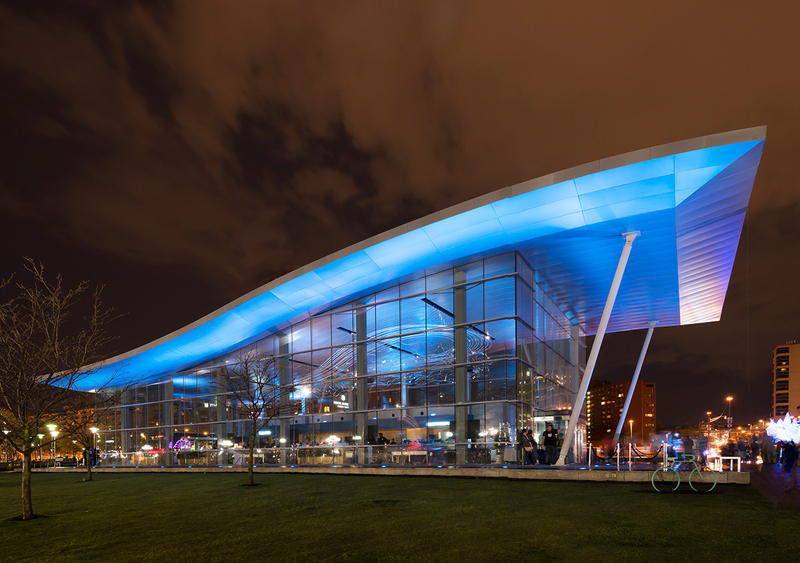 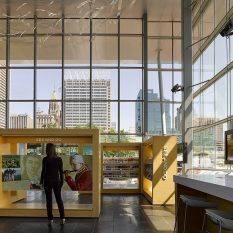 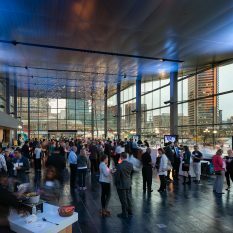 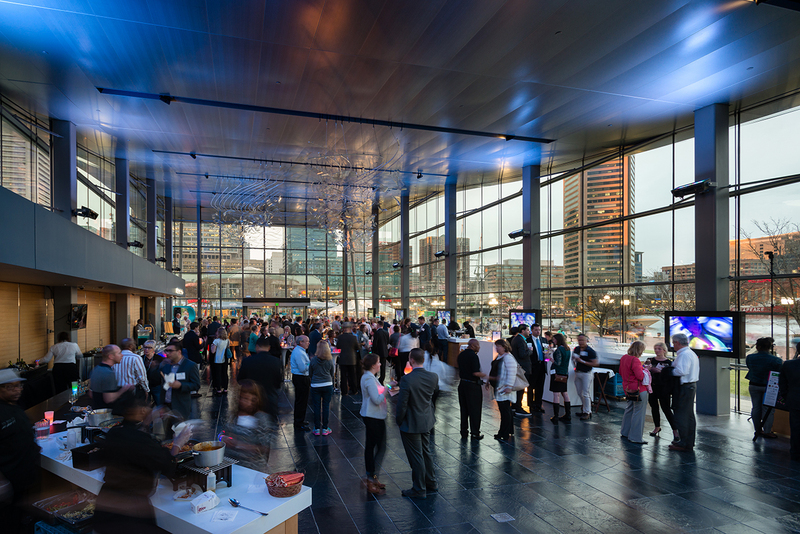 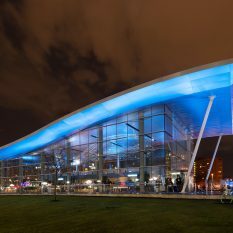 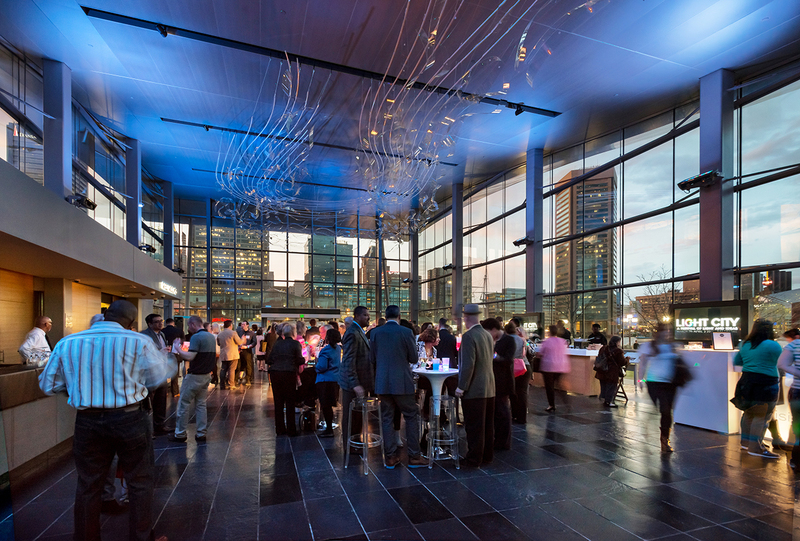 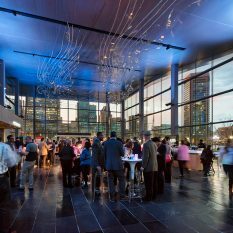 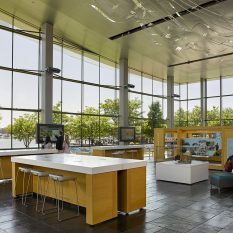 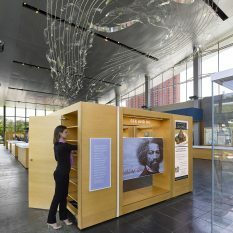 The changes allow for the easy conversion of the information center into a venue for various events including receptions, conferences, and live entertainment. 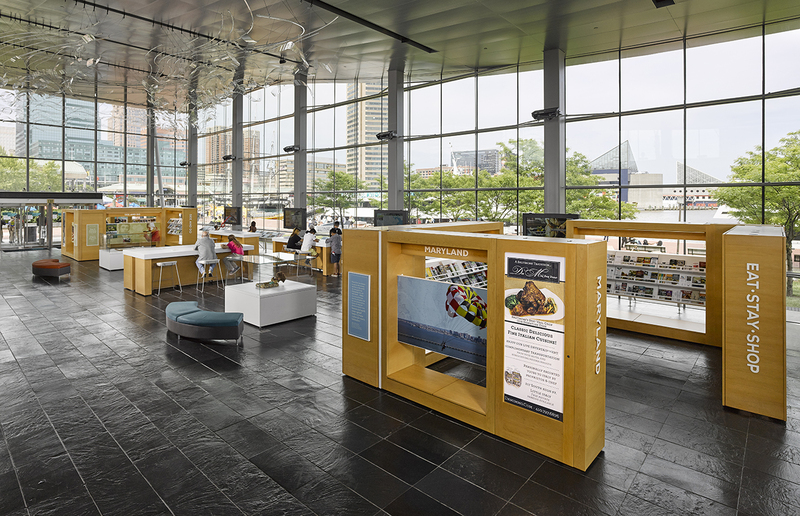 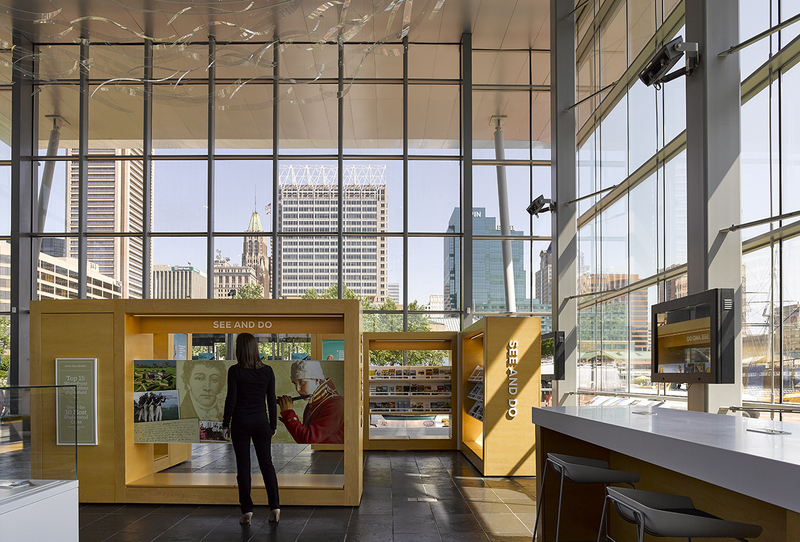 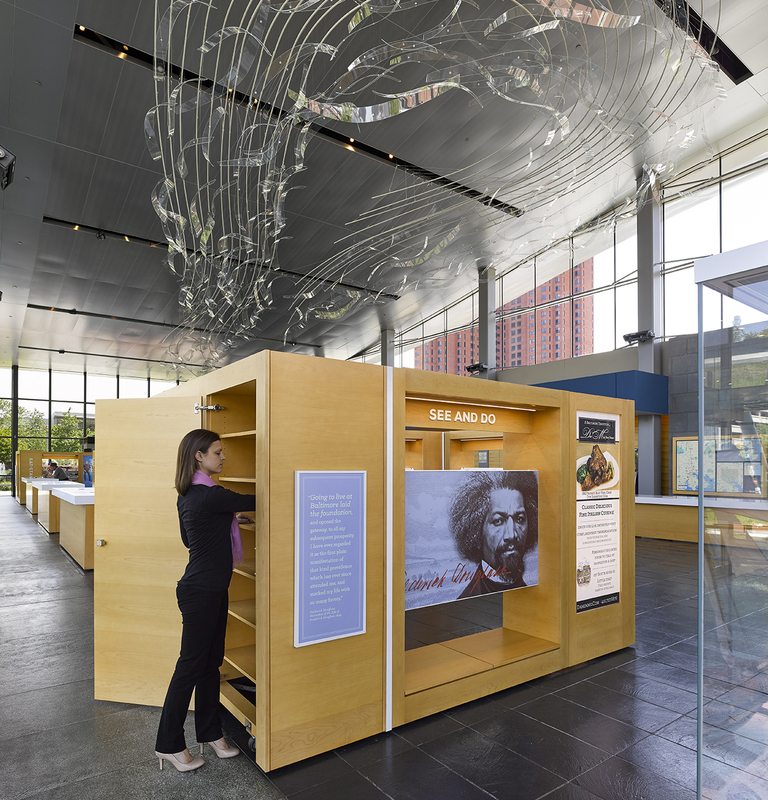 The modifications to the Baltimore Visitor Center is the first project in the West Shore / Rash Field master plan which aims to fully utilize the southern half of Baltimore’s Inner Harbor. 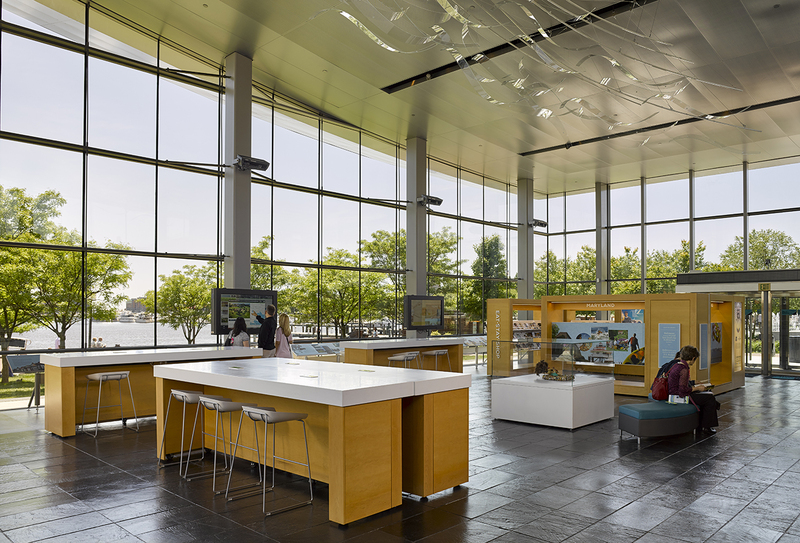 Additional renovations to the visitor center will be conducted in winter of 2016.